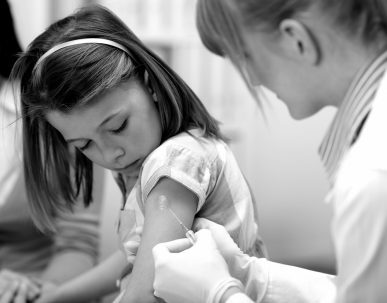 The Informed Parent: Shouldn't the after-effects of vaccination be discussed before? the safety and effectiveness of vaccinations. an informed choice. At The Informed Parent we think you are entitled to a wide spectrum of information that will help you make up your own mind. Subscribe to the TIP NEWSLETTER today and become informed! IN ADDITION TO ONE YEAR’S SUBSCRIPTION – TO SUBSCRIBE: CLICK HERE! VAXXED II: THE PEOPLE’S TRUTH FILM DOCUMENTARY IS DUE OUT THIS YEAR.